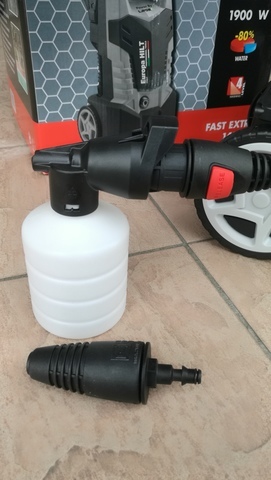 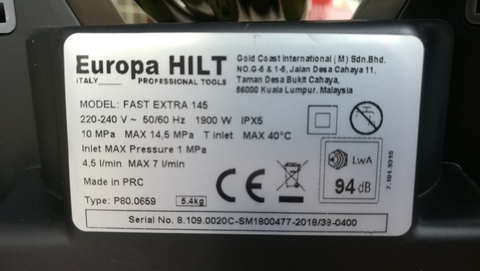 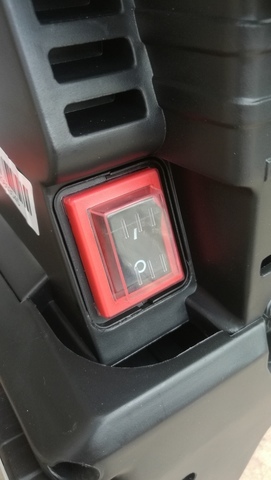 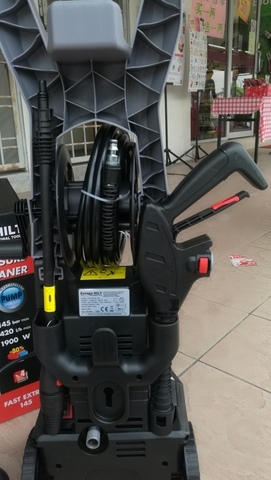 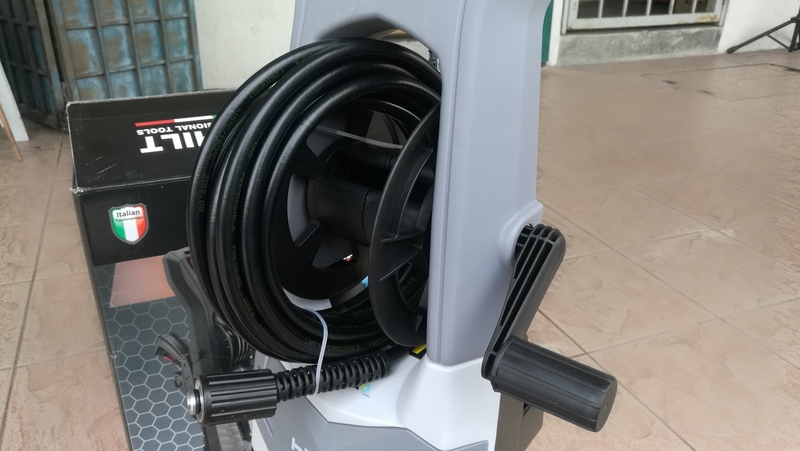 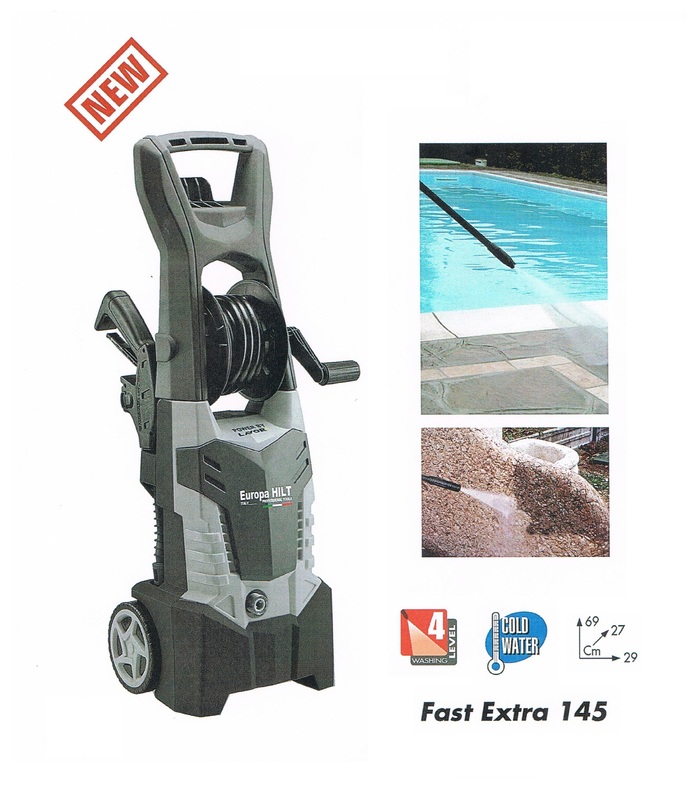 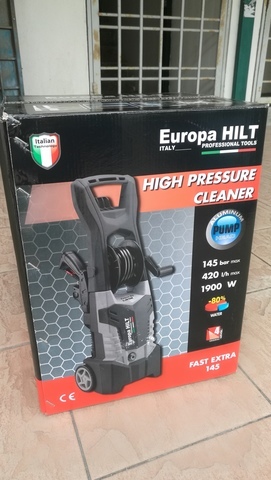 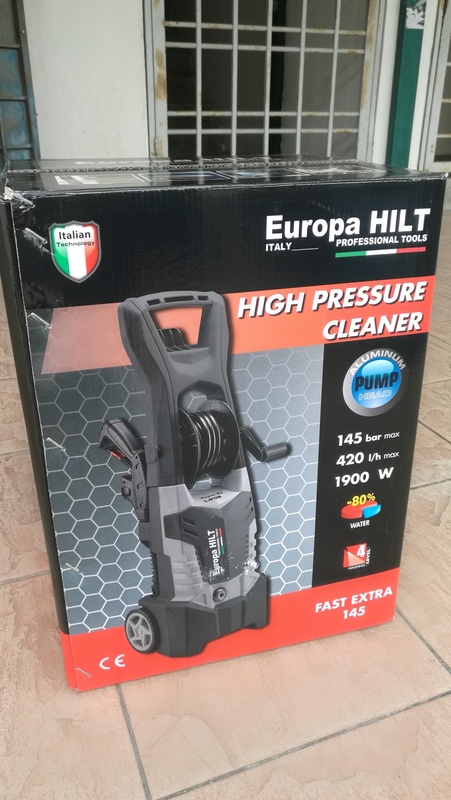 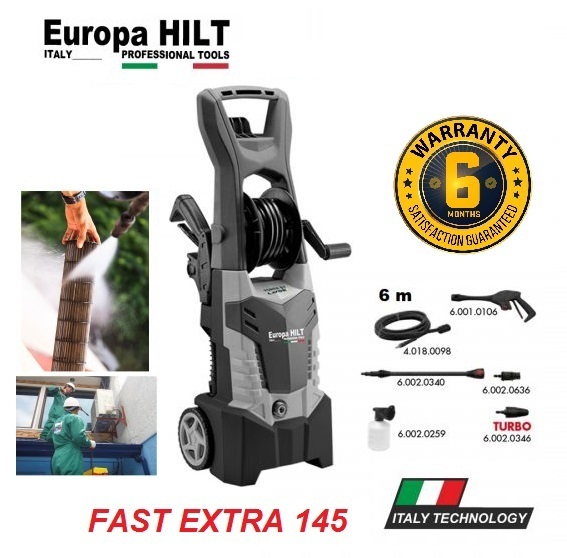 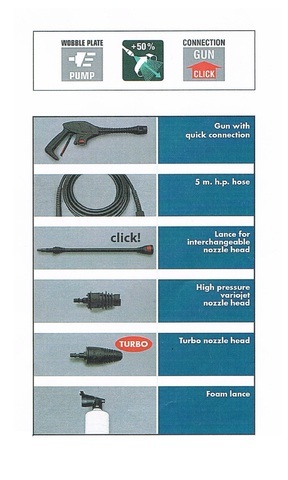 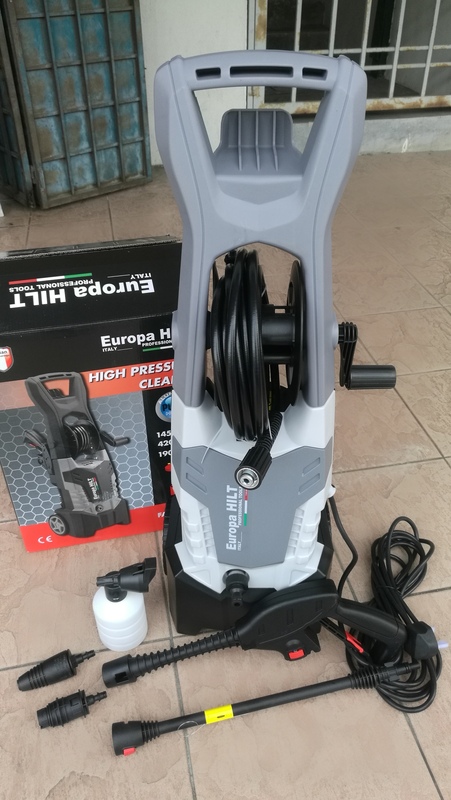 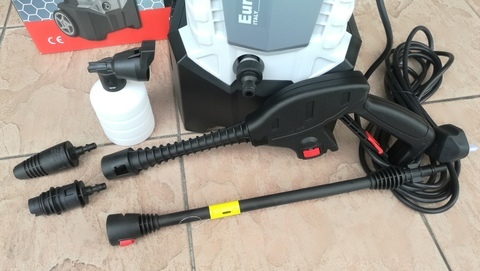 Europa Hilt Fast Extra 145 High Pressure Cleaner..
.Three pistons, aluminium pump head with built-in by-pass valve. .Trolley with ergonomic handle, granting excellent mobility. 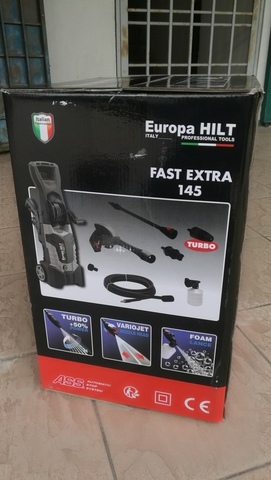 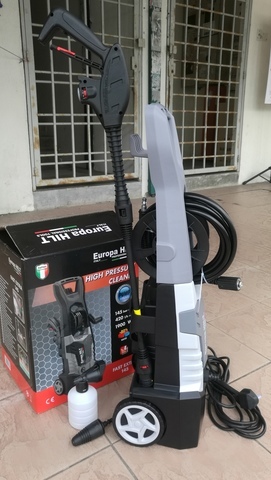 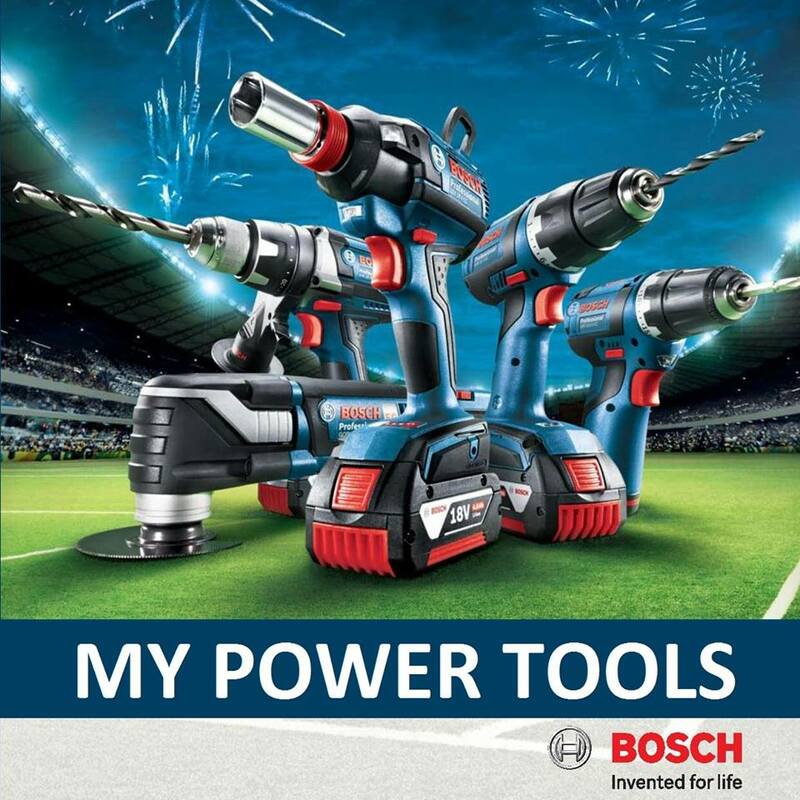 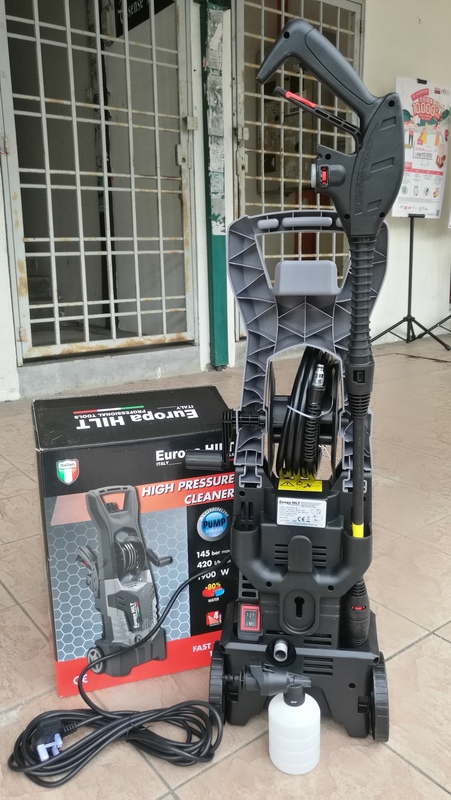 PRICE RM380.00..(Europa Hilt Professional Tools)..